Please note you have only till Friday 10th April– just three weeks before the competition closes. Alternatively Tim Chapman the village Post Master in the Post Office is happy to take a hard copy and your entry fee. Please do ensure you let us have your contact name, email address and phone number as well. We now have over 50 entrants and are keen to have a few more for the judging panel to be able to make a great selection from that will then be used in our 2016 Calendar that will be published later in the year. Please also spread the word and also watch out for our other plans for later in the year. Categories: Events, Information | Tags: Competition, dave king photography, donation, Yalding, Yalding Church, Yalding Church Preservation Society, YCPS | Permalink. Please spread the word amongst your family, friends and networks as we would like to make our charity calendar something quite special. Over 12’s – Anyone can enter this, but to qualify then each photograph submitted will require a £1 donation made to us via our dedicated Virgin Money Giving Fundraising Page. Click here to make your donation to enter and just follow the instructions given on the page. We are looking for the best seasonal photographs of the village of Yalding and the surrounding area, it can be buildings, gardens, characters, landmarks or village events in fact anything that best depicts our village life… just let your imagination run riot! If in the under 12’s class your name and details of which school you attend will need to be provided. If you wish to submit a printed copy then this will need to be handed into Postmaster Tim Chapman at Yalding Post Office and where applicable with your donation. Please ensure your name and contact details are clearly written on the back of the photo. N.B. Hard copy photos cannot be returned to you. There will six winning photographs chosen from each class that will then be used in the YCPS 2016 Charity Calendar plus one of these will also be judged overall for the cover photo. The closing date for photo submission is Friday April 10th 2015. The calendar will then be launched at an event sometime in autumn 2015 and the calendar will then go on sale for all to purchase… more details later! So please just get snapping and remember we are looking for some imaginative and different shots that depict our village and surroundings! Categories: Events, Latest News | Tags: Competition, dave king photography, donation, photos, Yalding, Yalding Church Preservation Society | Permalink. We are still looking for many more photos for our Photographic Competition that is currently running till October 2014… Perhaps some great Summer local scenes would make it into our Charity Calendar being launched later in the year. Please check out our web site here for full details and do share with all ! Categories: Events | Tags: Competition, dave king photography, donation, Kent, Kent Churches, Yalding Church, Yalding Church Preservation Society, YCPS | Permalink. 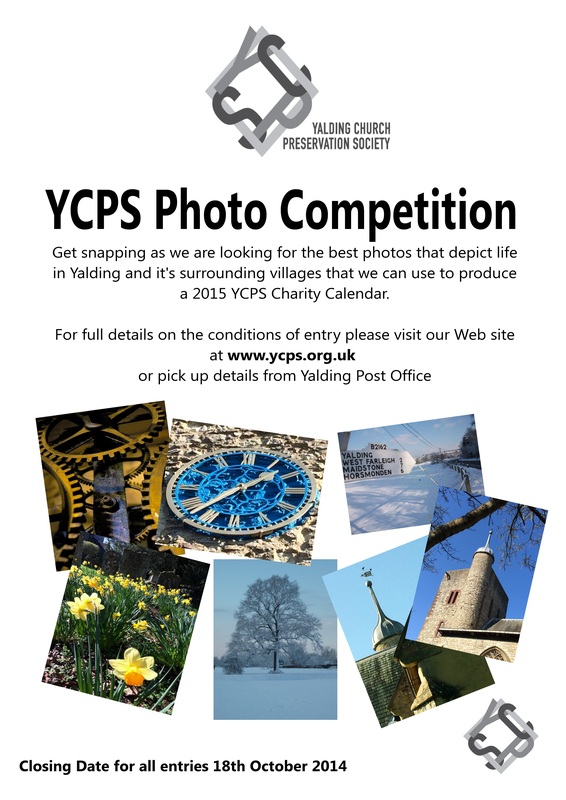 Please do also spread the word about this competition as we would like a wide selection of photographs to judge and use in the 2015 YCPS Calendar. Good luck and get snapping! 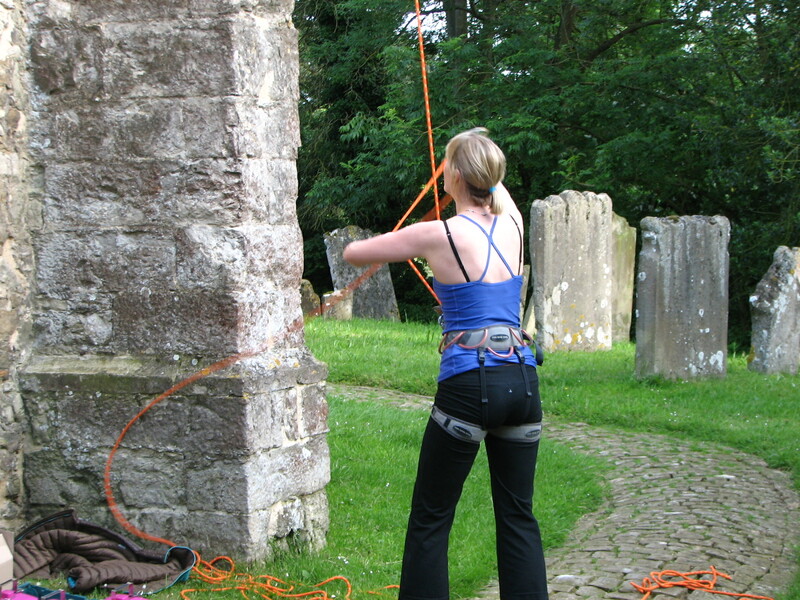 Categories: Events | Tags: Competition, dave king photography, donation, Fundraising, Yalding Church, Yalding Church Preservation Society, YCPS | Permalink. We will be launching the YCPS’s first ever photographic competition at our YCPS Display Day being held in Yalding Church on Saturday March 15th. It’s a very simple competition and we hope will get all those budding “David Bailey’s” among you to enter and get snapping as there will be a chance your photograph will get picked to be in the YCPS 2015 Charity Calendar that will go on sale later in the year to help raise funds for us. The competition will be open to all as outlined below and there will be two classes. There will six winning photographs chosen from each class that will then be used in the YCPS 2015 Charity Calendar plus one of these will also be judged overall for the cover photo. The closing date for photo submission is October 18th 2014. The calendar will then be launched at an event sometime during November and the calendar will then go on sale for all to purchase… more details later! So just get snapping and remember we are looking for some imaginative and different shots that depict our village! Categories: Events, Latest News | Tags: Competition, dave king photography, Fundraising, Kent, Yalding Church, Yalding Church Preservation Society, YCPS | Permalink. Happy New Year…well at least a little less soggy! Well a great deal has happened since the end of 2013 for the village of Yalding and its residents… The floods that occurred from Christmas Eve onwards have caused much devastation to homes. The church though came into its own showing how vital this building is to the heart of the community. It was used as a refuge for those rescued from their properties and became the hub of information and solace for many. Now with the festivities passed the village begins to get back to some degree of normality with the constant stream of vans outside of flood damaged properties and the deafening ring of hammer drills removing plaster from walls and new piles of residents belonging appearing on the streets and in skips. The village will bounce back as there is a real community within as complete strangers and friends turned up to help with the clear up. 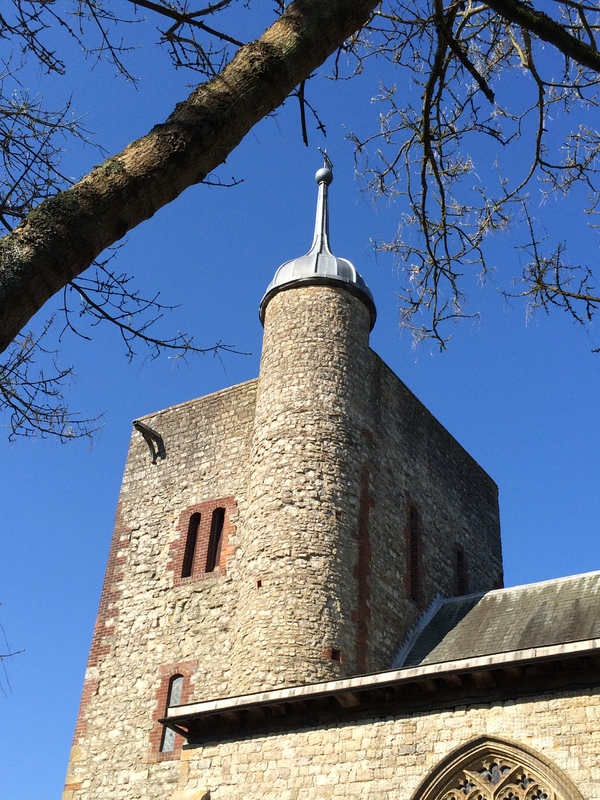 The church still stands proud in it’s heart and as a historic building it makes us realise it’s vital importance and the need for us to highlight the work we do to help maintain its fabric and future. We had a very successful fundraising event pre Christmas with our first ever Auction of Promises – It has helped us to raise the sum of £2065 and we thank both all those who donated the items to auction and equally all those who made those successful bids. We felt the time was now right to perhaps showcase in a little more detail the purpose of YCPS and what we have achieved and why we need you to help support our work into the future and maybe even become more involved as some current trustees step down and hand over their roles to new supporters. Please save the date of 15th March 2014 when we plan to hold what we are calling a “YCPS Display Day” – this will be your chance to come and find out more about not only the work we support and do but also some interesting facts about the church. 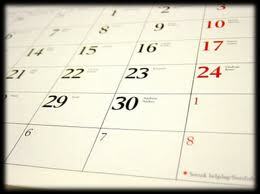 We have lots planned and we will also be announcing more details very soon. Categories: Events | Tags: Auction of Promises, dave king photography, Display Day, Fundraising, Kent, Kent Churches, Yalding Church, Yalding Church Preservation Society, YCPS | Permalink. The tower dinner was a huge success and all participants had a wonderful time! We raised a sum in excess of £1500, well ahead of our target. Our brilliant chef Hari Covert has posted a full report on his website that you can access here. We are grateful to all the sponsors who supplied our drinks. Moodley’s Brewery of Penshurst produced a Summer Solstice ale especially for the evening. A local English sparkling wine from Marden, Herbert Hall, was very popular and kindly donated by Tim Fletcher of Rodney Fletcher Vintners. The wines were donated by Liquid Pleasure of Tenterden and received excellent comments. Kent Cordials also provided the ingredients for an Elderflower summer cocktail, which was also in demand and apple juice was donated from the local Loddington Farm. We would also like to acknowledge the help given by Dave King, our local celebrity photographer! Categories: Events | Tags: dave king photography, Fundraising, Hari Covert, Kent, Kent Churches, Yalding Church, Yalding Church Preservation Society | Permalink.